The death rate from coronary artery disease has declined in the past few decades through greater understanding of risk factors of coronary heart disease as well as through better treatment, including the creation of coronary care units. However, because of the lack of an animal model of unstable plaque, our understanding of atherosclerotic plaque morphology comes only from static histology of lesion morphology in patients dying of acute coronary syndromes (Virmani et al., Arterioscler Thromb Vasc Biol 20:1262–1275, 2000). Although transgenic models of atherosclerosis have markedly enhanced our understanding of certain aspects of plaque progression and regression, they have failed thus far to explain the relationship of the coagulation parameters and plaque morphology that precipitate coronary thrombosis (Virmani et al., Arterioscler Thromb Vasc Biol 20:1262–1275, 2000). Until we are able to create a better model or study plaque morphology prospectively and determine the mechanisms and the anatomic markers of progression, we will make progress very slowly. 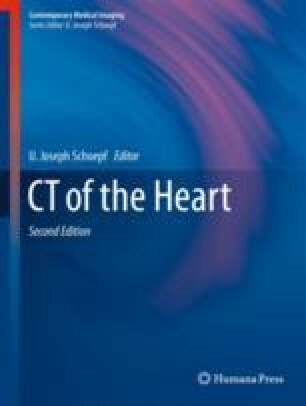 This review is based on the examination of human coronary artery pathology in patients dying a sudden coronary death, in order to ascertain the pathologic lesion morphologies that are linked to plaque progression and thrombosis, which will be necessary for us to be able to recognize by invasive or noninvasive means the prospective lesions that are likely to produce symptoms.